A friend of my wife recently started raving about this fantastic television show on Channel 4. Funniest thing they had ever seen. Now, as a fair minded man who happened to be browsing the television for something to watch I recently came upon it and took them up on the recommendation. 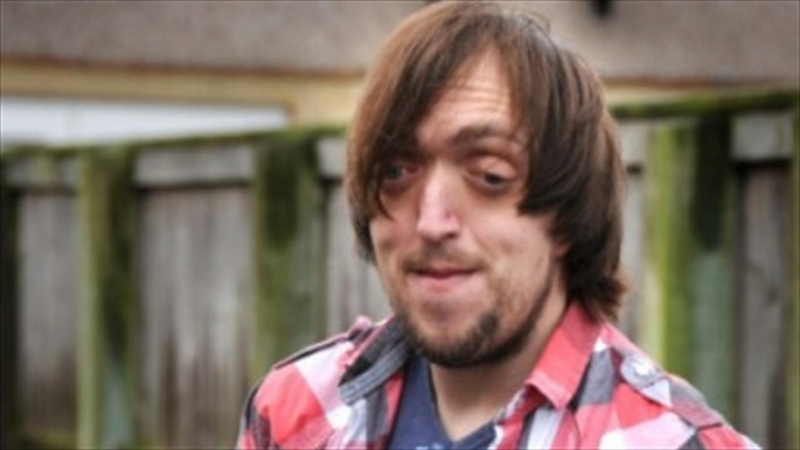 The television show was The Undateables. Reality television is not my thing so I have no real knowledge of what is the norm in these kind of shows. Sure, I might catch the odd glimpse of a Big Brother occurrence or the term Pawn Wars catches my eye when I am scanning channels. Can’t think why. The fact is that I have no real experience of what modern reality television masquerades as. It’s more likely to be the New Yankee Workshop than New Jersey Shore. I can genuinely say that my reaction to what was The Undateables was one of disappointment. Not a disappointment in that it was not very good, more a disappointment that humanity has reached the depths to which this kind of thing can be called light entertainment. I must stress that the subject matter is fair game for a serious documentary. I cannot hope to understand the difficulties that those in our society with a disability must face when trying to meet a partner, especially a society so superficial in nature as the one we inhabit. Being able to educate and sweep away any preconceptions people may have would be a welcome opportunity for any conscientious filmmaker. What I witnessed was more like a freak show. The false situations contrived and the ability of the programme makers to put these people front and center of the camera to fail just made me cringe. The filming style almost reminded me of the Apprentice and I felt that the individuals in question were being put forward as sacrificial lambs to the baying mob of viewerdom. Instead of a cage at a fairground it was now the camera framing the spectacle. Fair victims these people are not. It may be the case that I am misreading the intentions of the programme makers and simply being swayed by those who recommended it. The laughter and sniggering punctuated only by the realisation that they just wanted to cuddle them and take them home. I am not sure which is worse. It may be the case that the filmmakers set out with every intention of portraying the real and genuine difficulties of a segment of our society in a fair and impartial view. It’s just the punters who think it is all such a laugh. To me, something here smells bad. Just the faintest of whiff of exploitation. All in the name of television ratings. This may all come across as a bit ‘disgusted in Tumbridge Wells’ but I do feel genuine disappointment that the once great Channel 4 would commission such an odious piece of television. Anyone remember Equinox? Or Father Ted? Or all those late night serious debate shows? Hell I would just settle for them bringing back Late Night Poker. Perhaps my disappointment is merely with the mob and the tastes they display. Is this really what gets ratings? Either way I can’t honestly say that I will be giving The Undateables any more of my time. It just makes me feel a bit dirty, especially at the funny bits.